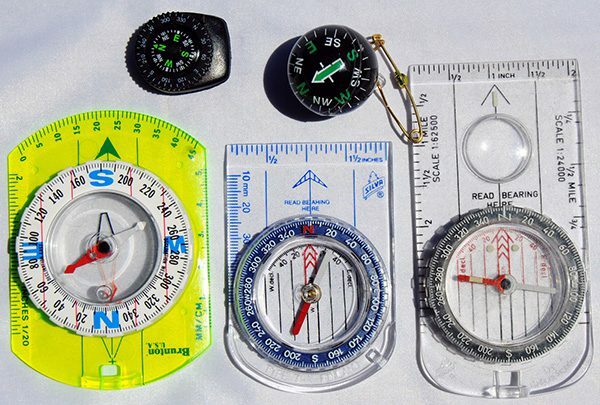 A bearing, or sighting, on a compass determines the direction to an object, and/or helps a hiker identify his position in the backcountry. Here’s how to set one. As soon as you think you may be lost, call Search and Rescue immediately. Survival gear: Three more tips to get your GPS ready to navigate. you can’t guarantee a GPS won’t go weird on you sometimes, for no apparent reason. Here are some tips from survival instructor and GPS expert Blake Miller for getting that transmitter squared away for you take off from the trailhead. Our GPS receivers are very accurate. What should the hiker do when the information displayed just doesn’t look right? Is your GPS receiver running with the latest software update? Navigation expert Blake Miller explains how to make sure your GPS is working with the newest software. How do you convert coordinates from UTM to Latitude and Longitude? There are several map software programs on the market and several that are free. Check these out. Ever have a situation where the reading from your GPS compass doesn’t agree with your magnetic compass? Here is what you can do to keep that from happening.